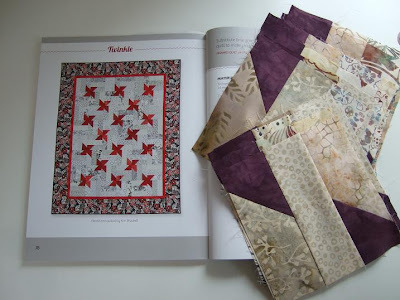 This week I started piecing Twinkle from Kim Brackett's book Scrap-Basket Sensations. 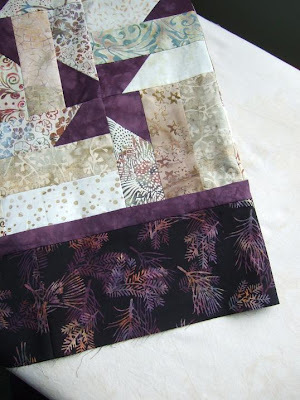 I was happy to find a pattern that suited a light batik colored jelly roll I had purchased last summer. 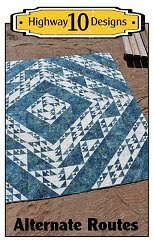 I was able to play with my new EQ and figured out the largest size of quilt I could make with one jelly roll and I could get a 8 block by 8 block quilt with hardly any leftovers with this pattern. I dyed the dark purple to go with another batik print that I was going to use in the outer border but ended up changing my mind on it. ....and this is the final plan. 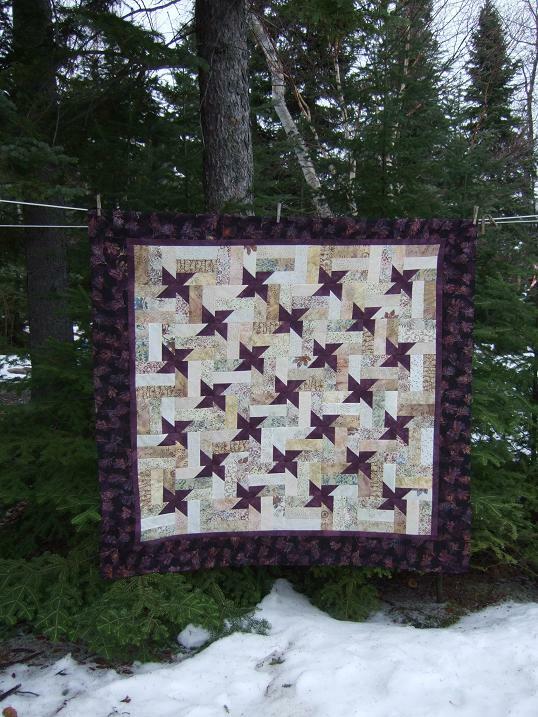 I'm much happier with this choice as I love the higher contrast and it really makes the purple stars pop! I also dyed the light backing you see behind it. You can see it better in the first picture I posted. Here it is the finished top! This is now loaded on my longarm and I have started the borders, just not sure yet how to quilt the center. Gorgeous. 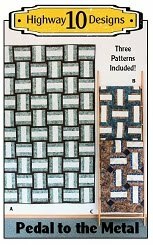 I love the border fabric you went with. You are right it really makes the purple stars pop. LOVE it!!! Your blog is one of my favorites and I am happy to choose you for a Leibster Award. 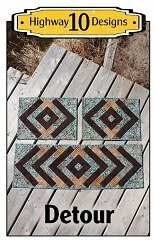 Kim Brackett's quilt designs are some of my favorites...then make them in batik and I can't help but love them! Your Twinkle is awesome! Gorgeous quilt and yes the purple border does make the centre twinkle. 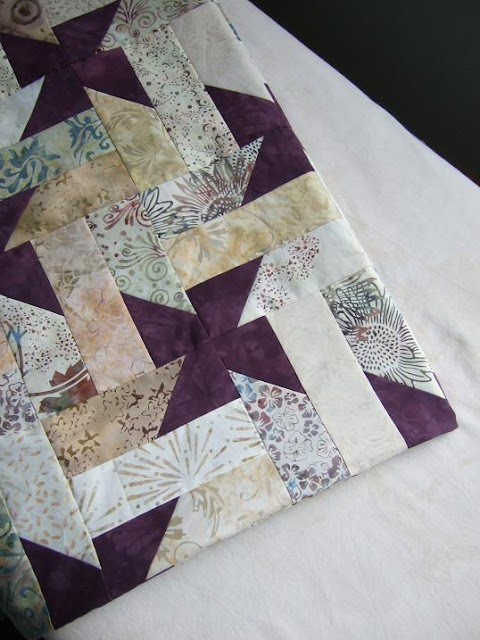 Interested to see how you decide to quilt it. How beautiful! 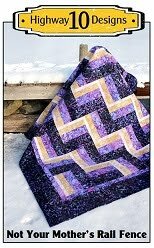 I have that book and I am itching to do one of those quilts! Oh, much prettier than the one in the book! I have this one bookmarked to do as well. 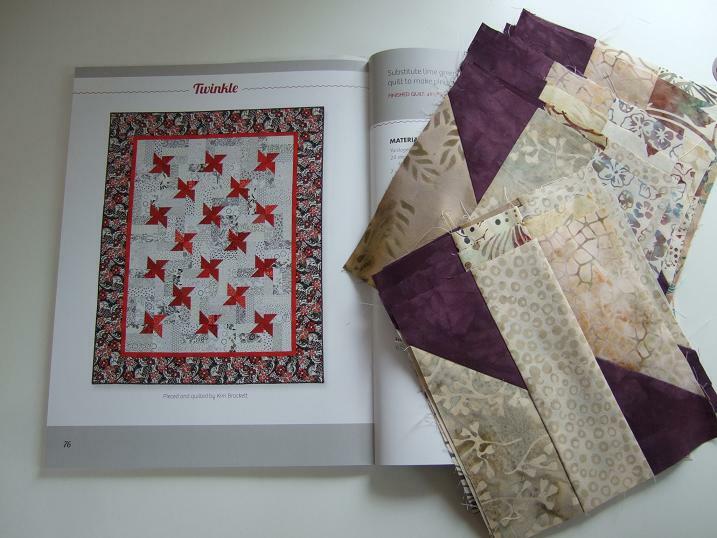 I've made 4 quilts out of that book so far and 2 more in line. 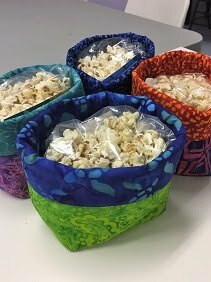 It's a wonderful way to use up stash. Hi Kathy! 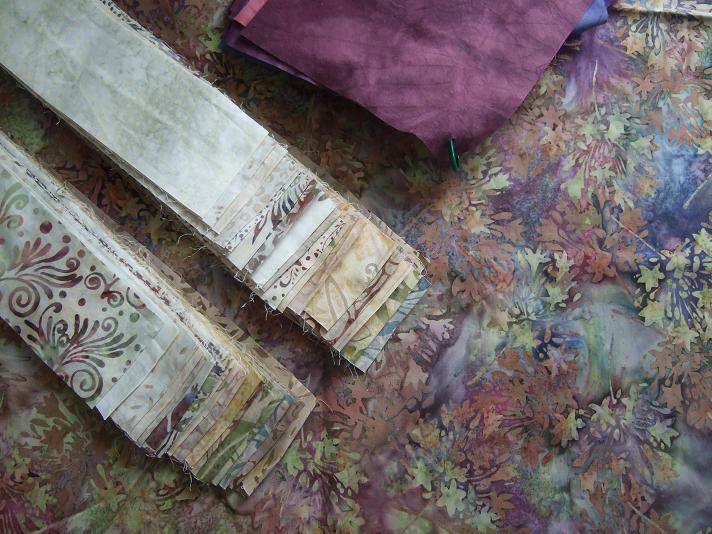 This is such a gorgeous top, the colours are amazing, and your fabric dyeing skills are really awesome. 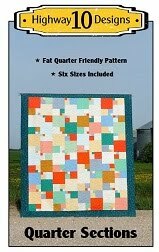 I went to bed last night thinking about this quilt top and just had to come back today for another look. Quilt On, My Friend!